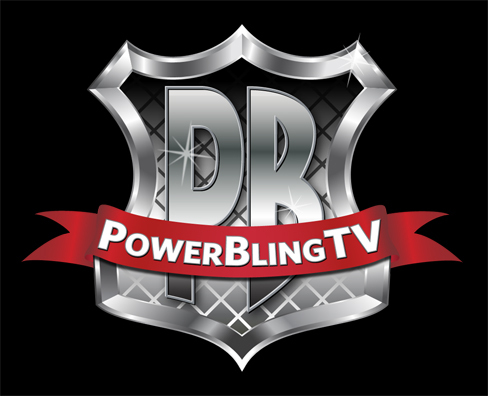 i love power bling tv. i have roku and subscribed to your station but not having reception since our friday evening in florida,are we getting reimbursed /discounted for lost hours without any advanced notice or duration of transmission loss???? ?